Join us on Sunday mornings as we explore the Bible together, book by book from Genesis through Revelation. 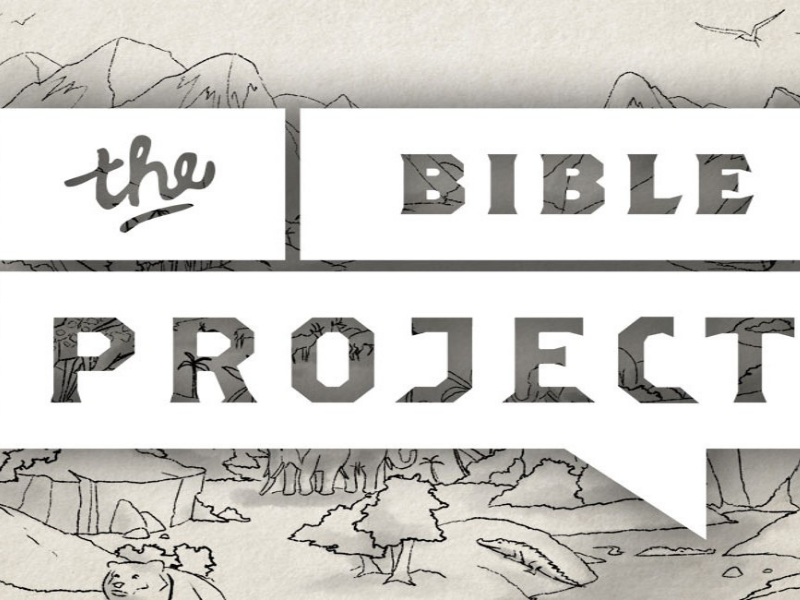 Using the Bible Project Video series, we will look at one entire book of the Bible each week. This will be a fun and exciting journey that will take a big picture approach to understanding God’s Word. Discover with us the who, what, when, where, why and how of the Bible. Whether you are a brand new reader of the Bible, or have studied it your entire life, this class will be a great resource for growing in your understanding, appreciation, and love of the Bible. This class will be taught throughout the year by a team of teachers including Mark Busman, Mark Eschbach, Karen Gonzales, Randy Graham, Pastor Kent, Andrew Rogers and Malissa Shoaf. Room 133.